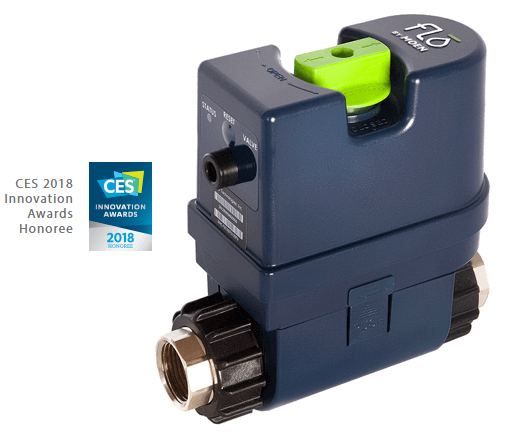 Now you can control water valve from any Control4 interface and create customized event programming for pressure, temperature, and flowrate! 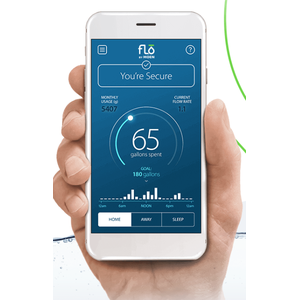 Flo by Moen is an excellent water monitoring device with the ability to turn water on and off. 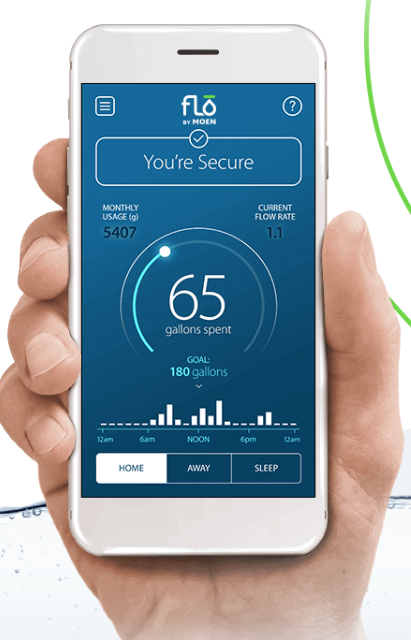 Now with Control4 integration by CinDev, Flo by Moen can be linked into the smart home. Automatic Push Notification support. No dealer setup required! Automatic Email Alerts. 4Sight NOT required! Can I turn the water on and off? Can I monitor the water flow in the home? What kinds of alerts can the driver produce? The driver uses CinDev's custom notification actions for alerts. From the Properties page of the driver, you can adjust Push notifications, Email, Voice Alerts and Water Valve On/Off. If home requires greater customization, standard Control4 programming also works. What happens when there is a leak? How does this driver communicate with the hardware? This driver is cloud based. Can the driver work without internet? Does this driver use the official API? Yes, Cinegration Development has a working agreement with Flo by Moen for the development and distribution of this driver. Can I change the icon? What size water pipe does the Flo by Moen work on? 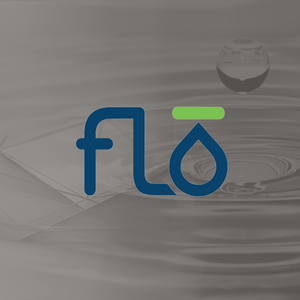 From their website: "You may install the Flo by Moen device on up to a 1 ¼ inch supply line with the use of proper fittings. If the supply line is over 1 ¼ inches, you may still install the device however, there’s an increased risk of reduction in desirable pressure." How many Flo by Moen devices can I install in a home? Can I install this driver remote to track my vacation homes water? How many water sensors can you connect to this driver? C&S or Dammit water sensors require a clear alarm action to be sent when the water sensor detects water, does a dealer need to program this? No, the driver handles ALL programming required for proper clearing of alarms to C&S equipment. Launch Webview: Will launch device dashboard. Only available on T3 touchscreens. Driver Actions: These are actions that a dealer can quickly preform to see status and control device. LEAK: When Control4 connected water sensors detect a leak. Driver currently does not receive when device specifically detects leak. The water will shut off and all standard device actions programmed in device app will still occur. Once leak has been detected. Customer MUST double tap driver icon to return to normal. 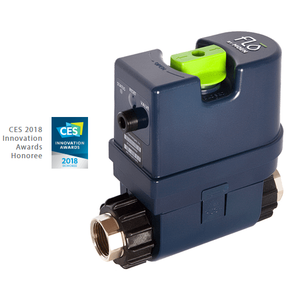 If there are multiple water sensors, each water sensor will trip leak detection. Water is Flowing: No matter what state driver is in; this event will trigger when water is flowing.